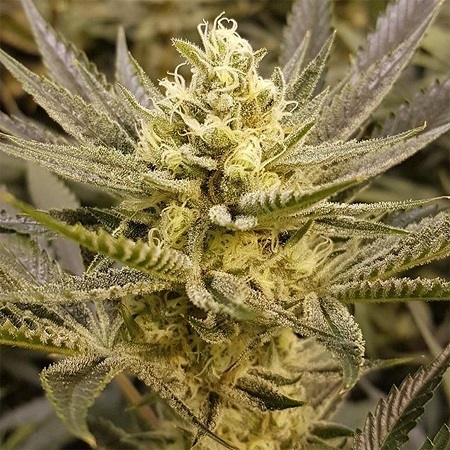 Tangie is a classic strain bred by Crockett Family Farms and has a potent aroma of orange and is known for its unique taste. 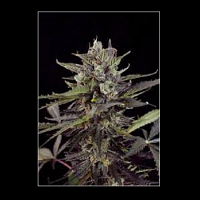 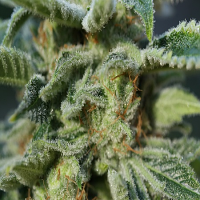 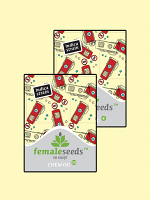 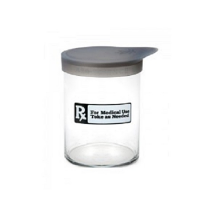 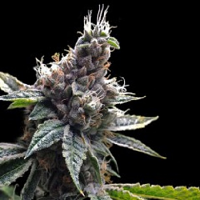 Sorbet Feminized Cannabis Seeds by The Plug Seedbank: Tangie is a classic strain bred by Crockett Family Farms and has a potent aroma of orange and is known for its unique taste. 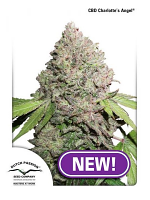 We have crossed our Sherbet pheno onto this which has given us something very unique, you will find orange dominated pheno structure like sherbet or straight sherbet phenos with a hint of orange, this ones a really big yielder.